We are a trade Christmas tree supplier for a range of projects. contact us and see how we can help you. 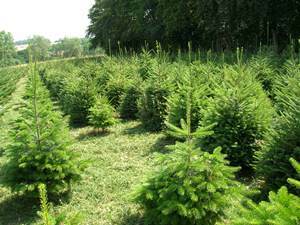 We are a trade Christmas tree supplier and have supplied trees for a variety of projects. 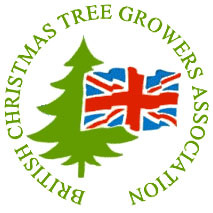 We regularly provide Christmas trees, wreaths and crosses to garden centres and nurseries and can sell directly to the public. Our trees are extremely popular for weddings as they provide the wow factor with real trees and branches. The use of real trees at weddings has increased in popularity ever since William and Kate decorated Westminster Abbey with real trees at their wedding. Throughout the year we also supply trees for magazine shoots, film sets and theatre productions. If you require a trade quote please contact Robert on 07885 817352 to discuss your requirements.